Here is an attractive view, looking up the Royal Mlle towards Edinburgh Castle on a misty day, with lots of action in the street. 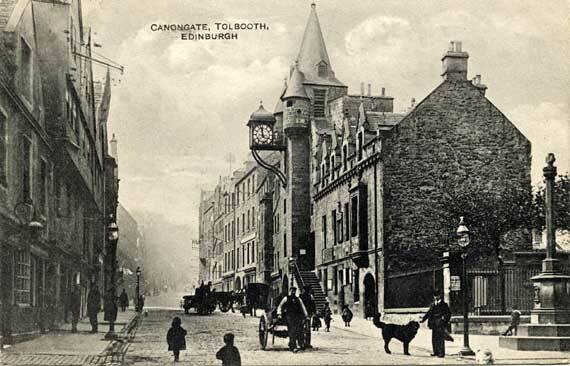 The building on the right with the clock is the Canongate Tolbooth. This postcard was posed from Edinburgh to Pitlochry on 22 August 1918, though the photograph may well have been taken several years earlier.  This is the only view of Edinburgh in the 'Universal Collotype Series' that I have seen.